A dangle-head processor delimbs and cuts logs to length for the Mountainare Timber Sale on the Coconino National Forest as part of 4FRI. 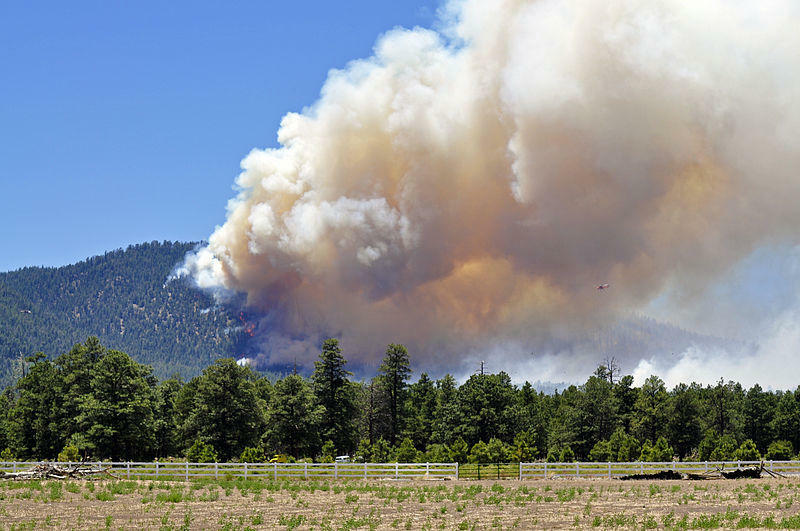 Nearly 600,000 acres will be treated on the Coconino and Kaibab national forests as part of the first phase of 4FRI. 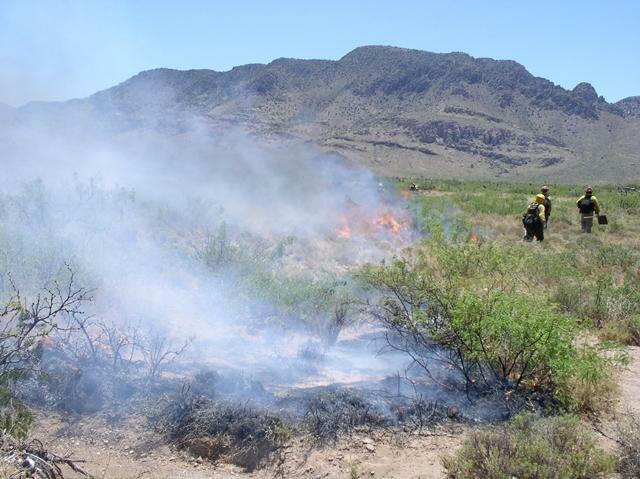 Mechanical thinning and prescribed burns will take place across a majority of that area along with watershed restoration and animal habitat improvement. Brienne Pettit is the public affairs officer for 4FRI. “Signing this record of decision signifies progress. The whole goal of 4FRI is to increase the scale and pace of restoration efforts in the ponderosa pine of northern Arizona. There’s so much work to do that there’s no such thing as an end date,” Pettit says. Kaibab National Forest Supervisor Mike Williams (left) and Coconino National Forest Supervisor Earl Stewart sign off on the final record of decision for 4FRI's first environmental impact statement on April 17. The first stage of 4FRI is expected to last through 2020. 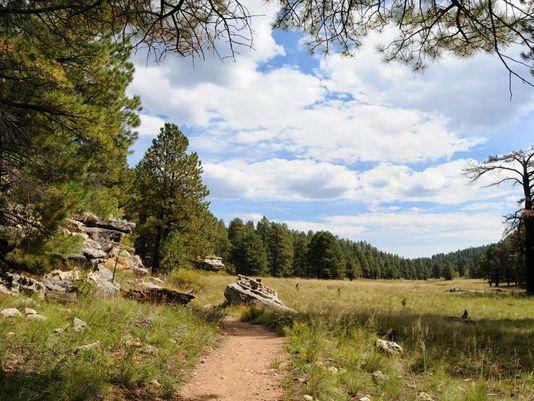 Eventually, nearly two-and-half-million acres will be treated across the Coconino, Kaibab, Apache-Sitgreaves and Tonto national forests. To date, crews have treated about 300,000 acres. 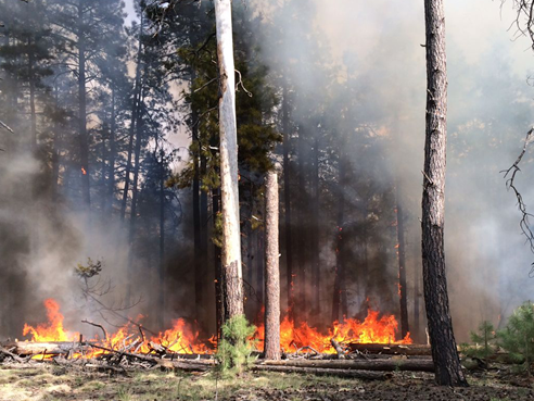 With warming spring temperatures and dry conditions, wildfire danger in northern Arizona is increasing. As Arizona Public Radio’s Ryan Heinsius reports, forest managers are gearing up for what could be an active year for firefighters. 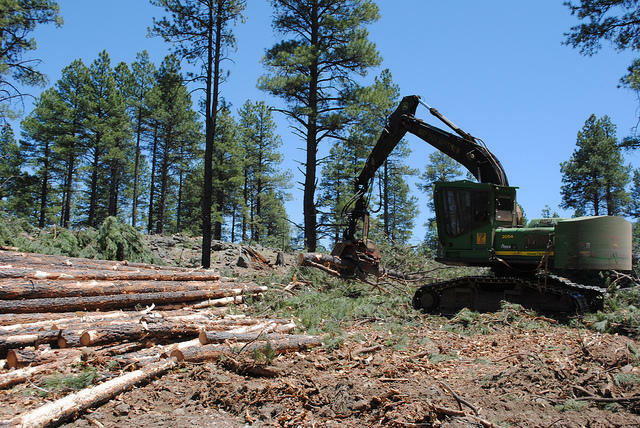 Next month, a logging project will resume on the Coconino National Forest south of Flagstaff.  As Arizona Public Radio’s Ryan Heinsius reports, it’s is designed to decrease fire danger in an area adjacent to neighborhoods outside the city. Earth Notes: After a Fire, Is a Spring an Oasis? 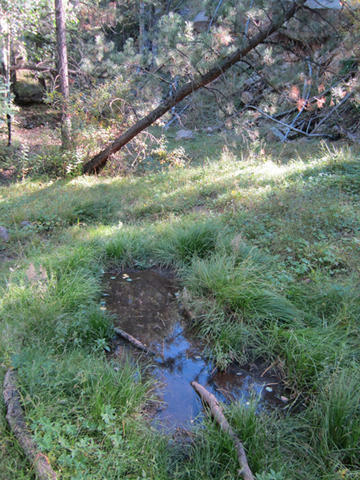 Springs are magical places where groundwater comes to the surface — lush green patches that are among the most diverse, productive, and threatened ecosystems on Earth.